Colors' popular TV series Bepannah is soon going to witness a major drama. 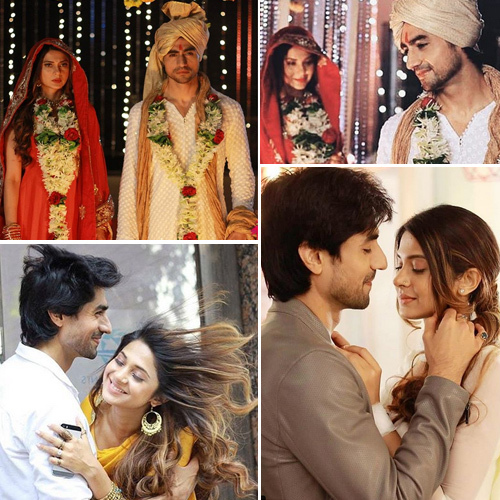 The viewers must already be aware that Zoya (Jennifer Winget) and Aditya (Harshad Chopda) are getting married. As per the upcoming track, Aditya and Zoya will get married, however, it would solely be for business purpose. It happens so that Zoya is currently struggling hard to keep up with her company Zosh. In the later track they will reveive a business proposal that could boost their profits. For this crore worthy proposal, Aditya reveals to Zoya the basic necessity of the company. Since the clients want to merge with a company that is run by a family, Aditya pops up the idea of getting married. He will propose Zoya to get maried and hearing this she would be shocked.